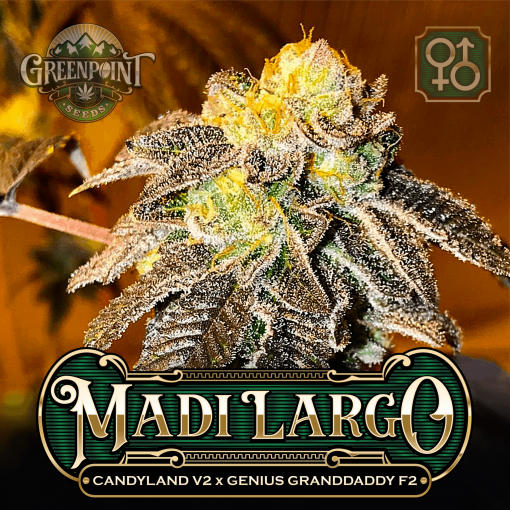 Madi Largo’s Candyland V2 (Platinum Girl Scout Cookies x Granddaddy Purple) used a selection known as the ‘bonezgrown’ cut named after a community member who selected her from seed. The first male on the list was our selection of Genius Granddaddy F2. (Granddaddy Purple x Apollo 11 IBL Genius). 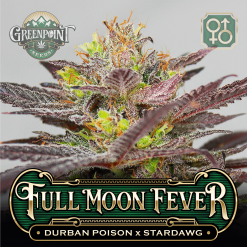 Then the icing on the cake, Apollo 11 IBL Genius bringing euphoric thought-provoking highs, fast flowering plants, and amazing trichome production. Madi Largo’s Candyland V2 (Platinum Girl Scout Cookies x Granddaddy Purple) used a selection known as the ‘bonezgrown’ cut named after a community member who selected her from seed. She is an exceptionally frosty plant-dripping wet with trichomes and nearly black in color when finished properly. 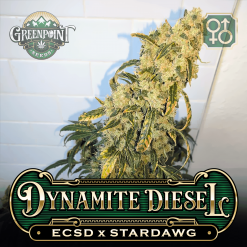 She is an amazing looker and has classic cookie dough flavor and exceptional potency, but she is a ‘Diva;’ A plant that is not easy to cultivate, takes a skilled grower to get her full potential. We tried and tried but could never achieve what we master growers can do with this cut. So we decided to make her well-kept secrets more accessible by creating our hybrid Madi Largo. We needed a structurally sound male that could handle her ways without trying to control her. He needed to compliment Candyland V2 or it just wouldn’t work it. The first male on the list was our selection of Genius Granddaddy F2. (Granddaddy Purple x Apollo 11 IBL Genius). From experience, we knew he’d improve structure making the plants more uniform and self-supporting. We knew he’d also pass on purple traits and bud structure from GDP. 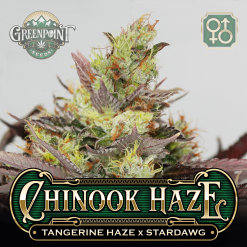 Then the icing on the cake, Apollo 11 IBL Genius bringing euphoric thought-provoking highs, fast flowering plants, and amazing trichome production. Madi Largo is bold with flavor and confidence her phenotypes are intoxicating. Crème, cookies dough, island spice, ginger, and nutmeg are all present. 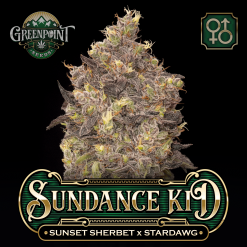 Expect well-balanced plants with beautiful dense buds with bright orange hairs and delectable edible aromas. All seeds popped and are growing. Now in veg cycle at 7 weeks and there are 3 that look Indica like and are closer to what one would think this plant would look like. The rest are very tall and lanky. They flop around with the fan as it oscillates back and forth. Out of 4 strains in this grow. These are the only doing this. 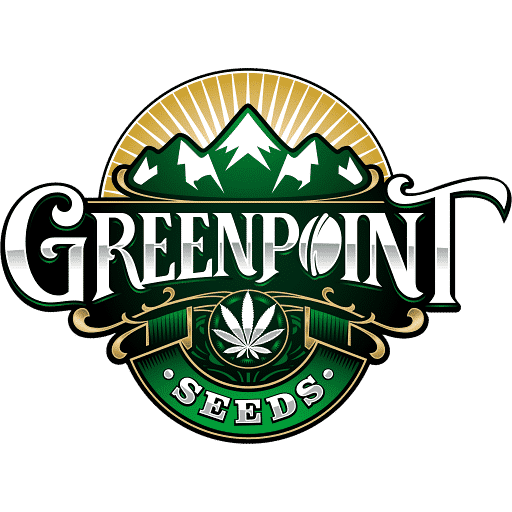 All strains are from seed and Greenpoint.